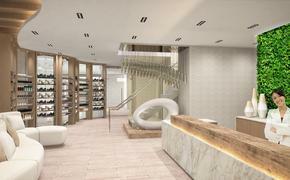 The Pulse: Hyatt Ziva Puerto Vallarta to debut in December. Playa Hotels & Resorts B.V., a leading owner, operator and developer of all-inclusive resorts in prime beachfront locations, is proud to announce the upcoming opening of Hyatt Ziva Puerto Vallarta, Mexico. 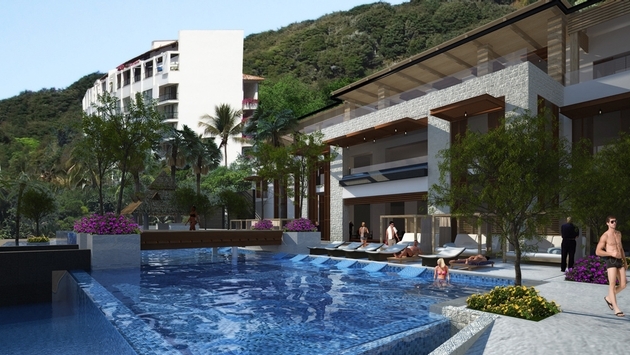 The new all-inclusive resort, which is scheduled to open in December in time for the winter holiday season, is at the site of the former Dreams Puerto Vallarta. It is the culmination of an approximate $20 million expansion, renovation and repositioning that is intended to reinvent this resort destination in a way that brings effortless indulgence to the all-inclusive vacation experience. "Puerto Vallarta has long been regarded as one of the most romantic destinations in Mexico, and we believe that the resort's distinctive Service From The Heart and dedication to the evolution of all inclusive luxury will land Hyatt Ziva Puerto Vallarta as the top resort in this iconic destination," said Alex Stadlin, CEO of Playa Resorts Management. "We know that guests will delight in all the little unexpected pleasures such as tequila sommeliers, 24-hour in suite dining service with chef-designed menus, romantic fire pits to enjoy the evening with treats such as marshmallow roasts, world-class entertainment and activities, and for quiet moments, the butler service at the adult-only pool will refresh cocktails and offer cool indulgences like frozen fruit treats," added Stadlin. In anticipation of the grand opening, guests can make reservations at Hyatt Ziva Puerto Vallarta and enjoy savings of up to 60 percent on published rack rates. This added value is available for reservations booked and confirmed by Nov. 30, 2014 for travel through Dec. 15, 2015. To make a reservation or learn more, please visit: www.allinclusive.hyatt.com or call 800-233-1234.